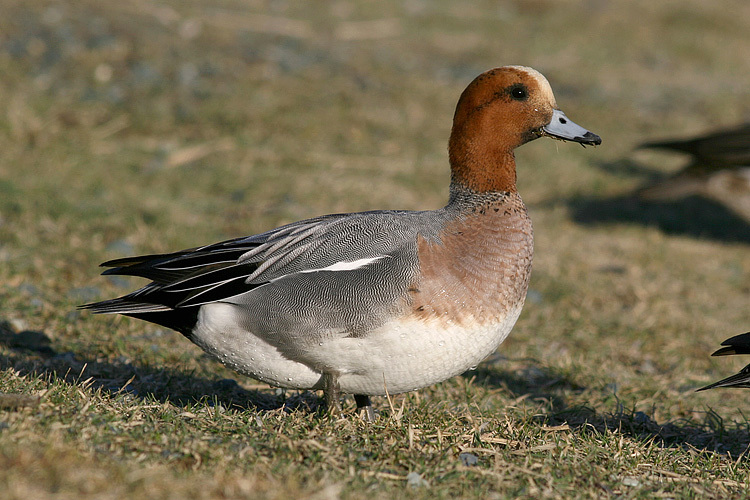 Eurasian Wigeon winter annually on the Avalon Peninsula - often in numbers. Details: Eurasian Wigeon are an uncommon visitor to Newfoundland, mostly in fall and winter although summer records are not too unusual. Wintering individual in St. John’s and some other parts of the Avalon Peninsula may be in the double-digits some years.